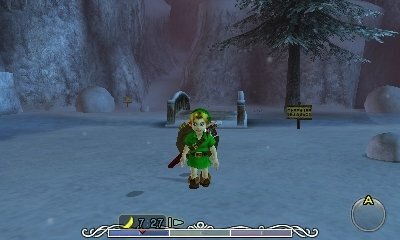 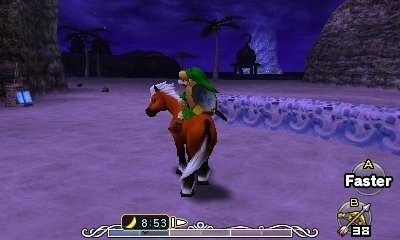 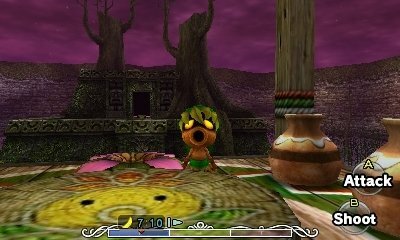 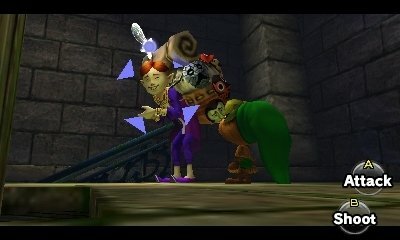 Our Majora's Mask 3D Walkthrough includes strategy to overcome every obstacle needed to complete the story of the game. 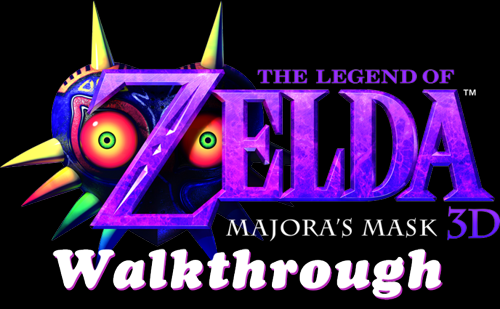 The walkthrough takes players from the start of the game all the way to the end of the game. 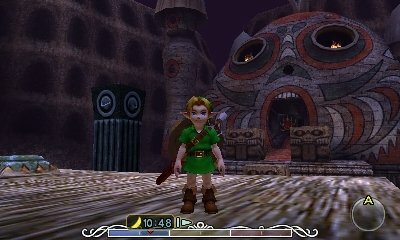 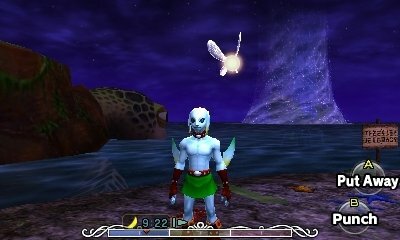 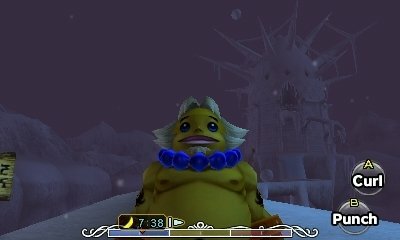 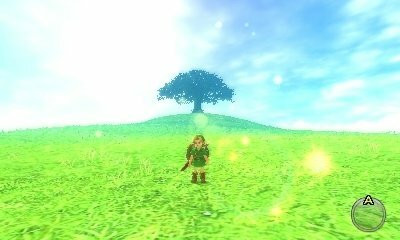 Majora's Mask 3D guides are available to help acquire everything in the game such as heart pieces. 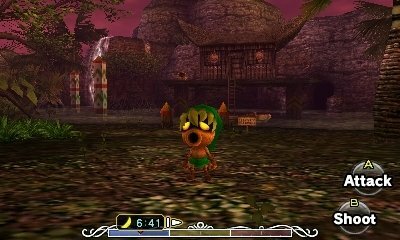 Majora's Mask 3D differs slightly from the original and this guide follows the remake. 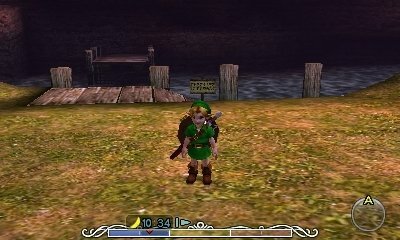 Use caution using this guide for the original version of the game.